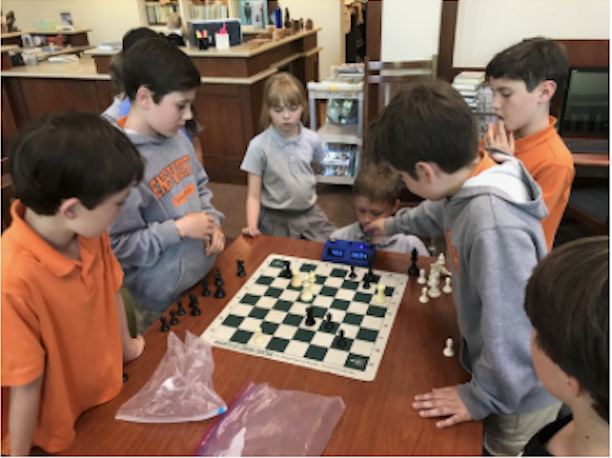 The Nashville Chess Center currently works in over 30 middle-Tennessee schools. To learn more about beginning a program in your child's school, please email us by clicking on the 'Contact Us' tab to your left. Donations via the website are now available! Please come and help support our goal to have every Nashville child reaping the educational benefits of learning chess in their school! You can access our donations page by clicking the link to the left or clicking here. 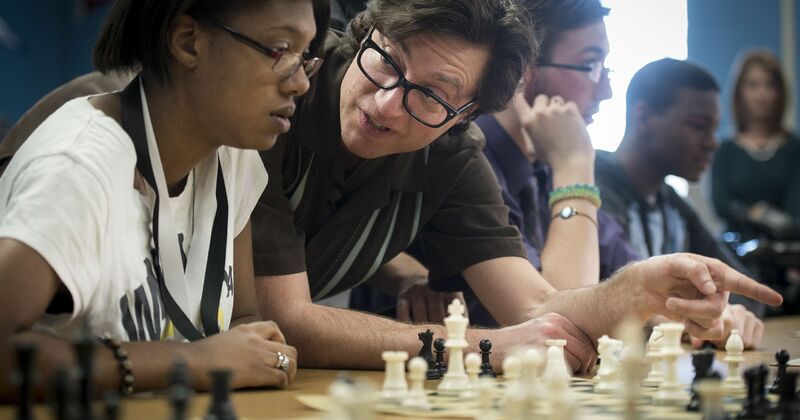 The Nashville Chess Center is an affiliate organization of the Tennessee Chess Association. You can find complete details of that group by following THIS LINK. All tournaments being at 7:00 PM on Monday and Fridays! Please check calendar for special holiday hours. 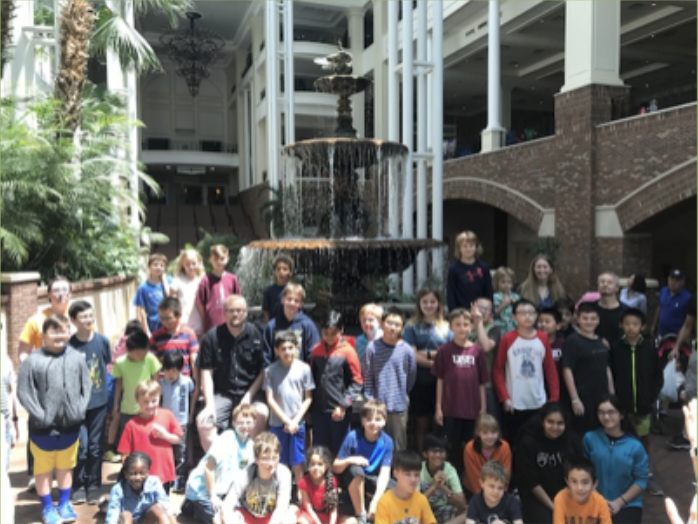 2019 NASHVILLE CHESS CENTER SUMMER CAMP REGISTRATION IS OPEN!